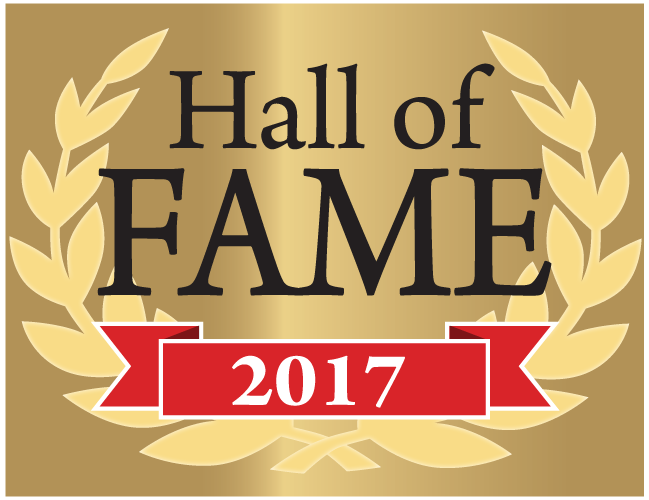 Hall of Fame inductees are individuals who have made truly exceptional contributions to the Wi-Fi industry in the course of their careers. This can be in any subject area of the Wi-Fi industry including business, technology, regulation, etc. This year we will select the first two members of the Wi-Fi NOW Hall of Fame. To nominate a Hall of Fame member, you must write to Chairman Claus Hetting at claus@wifinowevents.com before March 15, 2017. In your nomination you must clearly explain why you think the nominee deserves a place in the Wi-Fi NOW Hall of Fame. Nominee submissions are free of charge. Inductees will be announced at our Wi-Fi NOW event in Washington, D.C. on April 18-20, 2017. The Wi-Fi NOW team is managing and coordinating the Hall of Fame process. We apply our own industry expertise and the opinions of our distinguished judges to finally determine what individuals are to be inducted into the Hall of Fame. In future years, the existing Hall of Fame inductees will form part of our judging panel for additional members. If you have any questions on the Wi-Fi NOW Hall of Fame, feel free to contact Claus Hetting at claus@wifinowevents.com.